Three-dimensional (3D) x-ray studies are changing the standard in dental care and dental implantology. 3-D images give the dentist the ability to collect important diagnostic information, allowing them to deliver the best dental and surgical care possible. 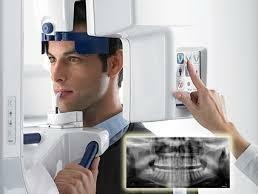 Cone Beam provides 3D imaging to the dental community, conveniently located at the practitioner’s office. This revolutionary system offers active sagittal, coronal, axial viewing and manipulation, enhancing diagnosis and treatment planning by providing more accurate imaging. Using the 3-D mapping tool, dental professionals can format selected image slices for instant viewing. Using Cone Beam imaging, dental providers can increase efficiency by delivering faster image acquisition, reducing scan time to a mere 20 seconds. The medical provider can quickly share the visual diagnosis with patients, easing their often-worried minds as they discuss a treatment plan, with the patient seeing for themselves the areas being addressed as the doctor provides an explanation. The immediate results provided enables better communication with the patient as the case progresses. At forefront of the many benefits of Cone Beam imaging is the increased patient safety due to a reduction in the amount radiation they are subjected to. 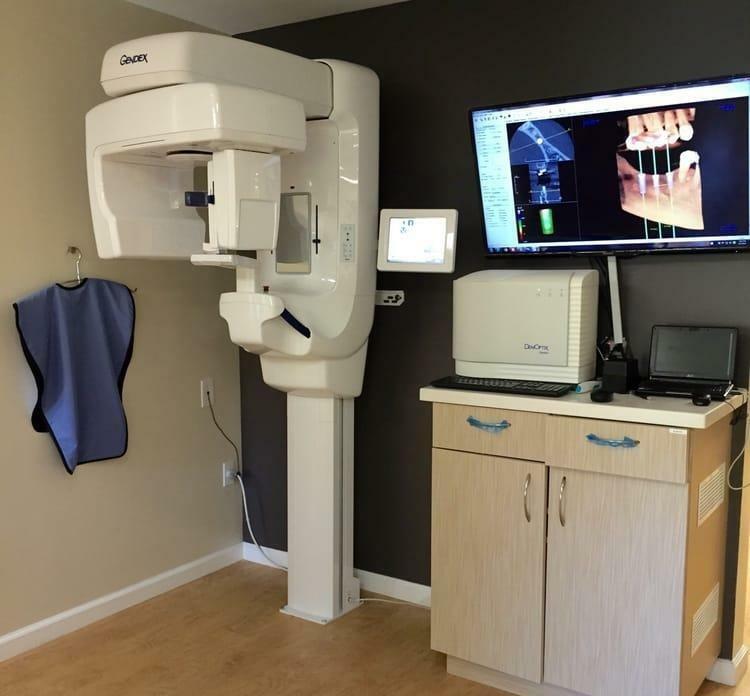 The comfort of the imaging system fits in perfect with the pleasant atmosphere resulting from the open environment the facility has to offer. 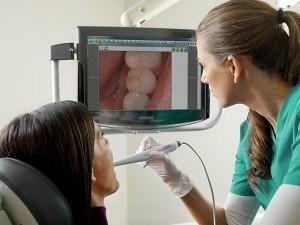 Another amazing piece of technology that allows for the viewing of different angles is the intraoral camera. This new piece of equipment was not available a few years ago. With the ability to easily view the entire mouth, the doctor can get a closer look at any medical issues that are present. Additionally, the patient will be able to see for themselves the images the doctor sees. These digital images are also beneficial for obtaining fast procedure acceptance from insurance carriers. Laser dentistry is a precise and effective way to perform many dental procedures. This improvement is dependent on the dentist’s ability to properly control the device, specifically the power output and the duration of exposure to the tissue (gum and/or tooth structure), focusing on a specific area without damaging any surrounding tissue. If you are one of the many patients that develops fear or debilitating anxiety over the mere contemplation of a dental procedure, rest assured that you will receive added safety and comfort with laser dentistry. With the number of dentists utilizing laser applications increasing daily, this form of dentistry will soon become the norm, rather than the exception. Using soft tissue dental lasers may not require sutures (stitches), will decrease recovery time and usually does not require general anesthesia. The high-energy and efficient laser minimizes bleeding as the process encourages coagulation (clotting of exposed blood vessels) as well as reduces the risk of infection as the wound is sterilized during the application. A panorex is an imaging machine capable of identifying things that a traditional x-ray cannot. 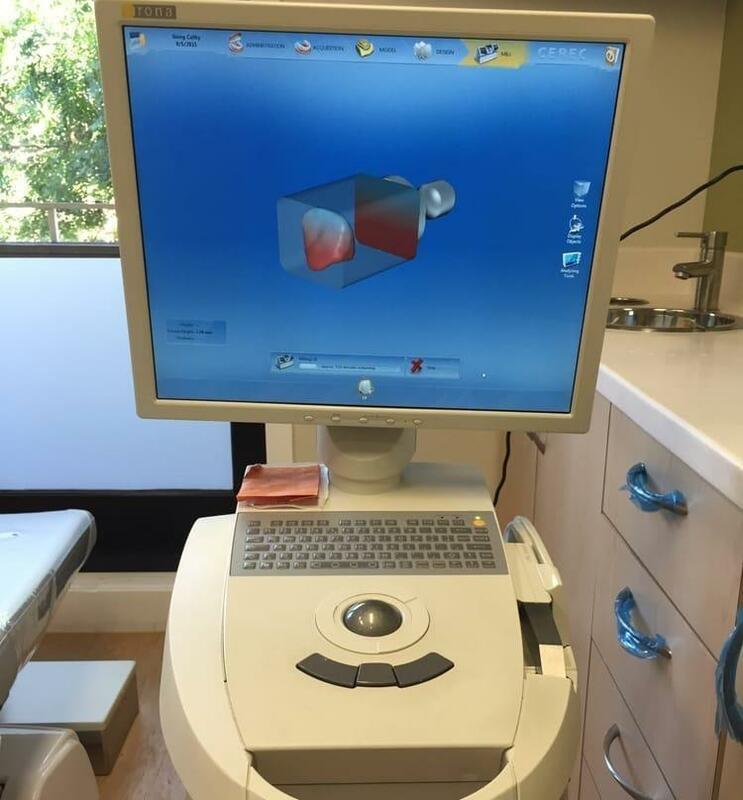 In using a panorax, the patient will be seated in a chair, placing their chin on a small shelf while the machine rotates around the head, capturing a complete 360-degree view of the teeth, head and sinus cavity. In viewing the full structure of the head, the dentist can identify any potential problems present and make sure everything is functioning as it should. The panorex contains the capability to assist in the recognition of many specific types problems whether the be structural in nature, infections or asymmetry, just to name a few. 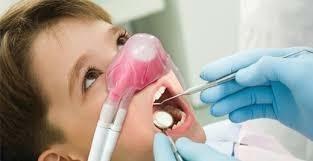 Nitrous Oxide, fittingly referred to as laughing gas, is the most commonly used form of sedation in dentistry. As it is a gas, it is inhaled and stringently monitored by the attending doctor. The patient will fall into a state of euphoria, completely relaxing the entire body as all worries over the procedure are removed. Sedation dentistry is very common and is beneficial to both the anxious patient and the dentist performing the procedure as everyone will be more relaxed. The safe and effective gas wears off quickly, with the patient being able to drive and/or return to work at the culmination of the procedure. During initial consultation, the doctor will discuss the eligibility of sedation as the treatment plan is laid out. Be sure to ask about sedation dentistry during your next visit. CEREC is an advanced piece of dental equipment that is used for the restoration of decayed, cracked, or chipped teeth. CEREC creates full crowns, inlays, on lays, and veneers in a matter of minutes. The restorations are made of compressed porcelain and the CEREC procedure is done in a single visit, eliminating the usual discomfort of having to bite an apparatus that usually accompanies dental procedures. The steps in the procedure are simple. First the doctor will remove all decayed portions of the tooth, then shape the tooth in preparation for digital picture, followed by a spraying of the tooth with a very fine powder to allow for an acceptable image. Once this image is captured, the dentist will see the tooth in 3D, enabling him/her to precisely create the restoration. Once the design is complete, the machine will produce the final product within 15 minutes. 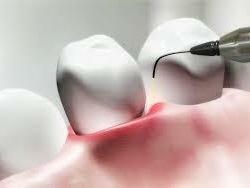 The doctor will then place the restoration on the tooth, with the entire process taking approximately an hour. 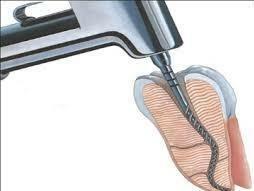 Endodontics (root-canal), is the removal of infected roots of a tooth. Rotary Endodontics, specifically, is a technique for conducting root canals that uses a specially designed electric handpiece, making the usually tenuous process faster and easier at the benefit of the patient and dentist. 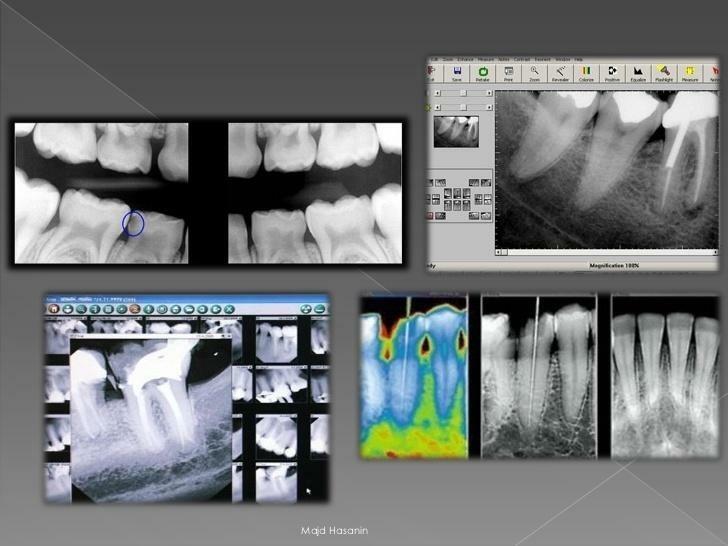 Quickly gaining popularity in the dental and medical fields, the digital x-ray allows the dentist to take an image, place it into an imaging program, and use sophisticated software to take a detailed look at the teeth and surrounding structures with an accuracy previously unavailable. Exposing the patient to 80% less radiation than a standard x-ray, patient safety was in mind in designing this piece of equipment. Adding a level of comfort and luxury to something that is usually considered a very uncomfortable experience, massage chairs could be one of the easiest methods to help a person relax during treatment. Massage are used in a variety of locations. Whether at the work place, salons, or at home, the sheer numbers in the amount available for purchase signifies their popularity. Research has shown that the fear of the dentist is real. The effects are not only psychological in nature. The physiological effects are evident as well as patients will have increased blood pressure, higher heart rate, sweating, heart palpitations as they enter the door to the dental office. In adding a level of comfort at the time of treatment, many of the effects resulting from the increased anxiety can be alleviated.